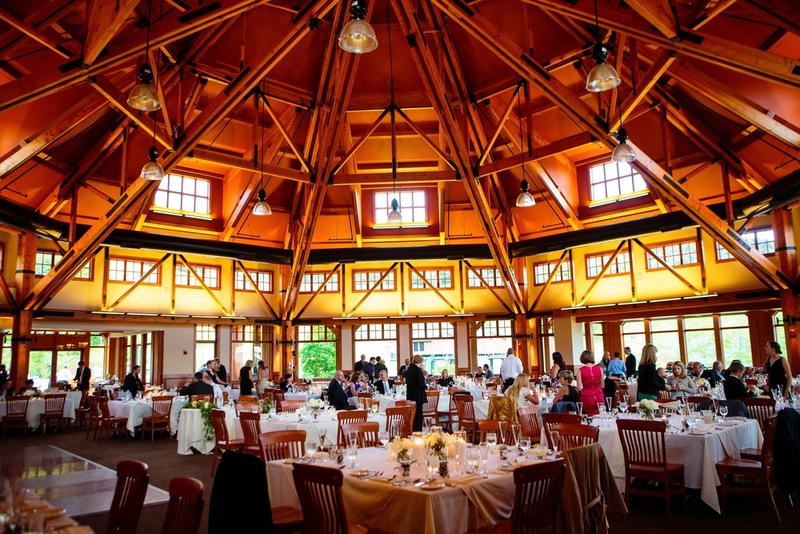 The Curators is an event planning team for those who think outside of the typical wedding box. 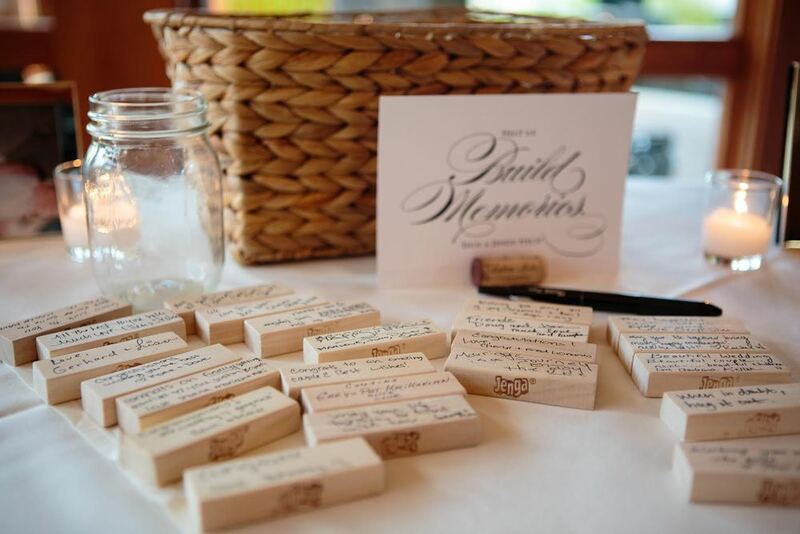 Brides may have a vision in mind for all the details (or at least a Pinterest), yet their key concern is that they and their guests have the time of their lives. The Curators are a bride and groom's confidantes; they ensure their wedding is completely personal, from the venue to the last dance. They will gently remind them to do the fun things like cake tastings and listening to potential bands play at local bars. That weekend, leave everything to them and enjoy being the guests of honor. Fun FactsThe Curators launched their business after seven years as management consultants, so they were trained to listen to clients, curate recommendations based on their unique needs, and always keep the bigger picture in mind. Cyndi has her certification in wine and spirits (yes, that’s a thing!) so she’s a fantastic resource for helping you choose beverages for your wedding weekend. Kaitlyn uses her passion for design to create beautiful event decor and accessories, including hand-drawn chalkboards. Posted on December 15, 2015 by Alexandra Hynes and filed under Wedding Planning and tagged Boston Ma New England.